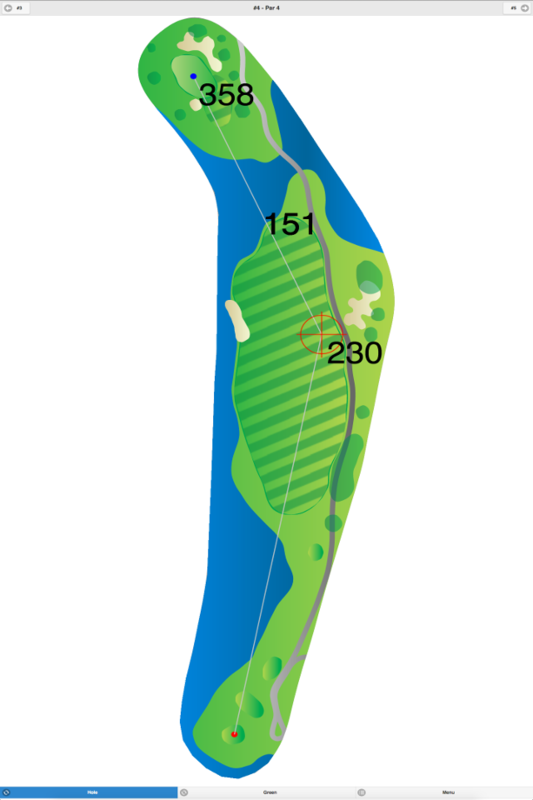 The signature hole on this course is #18, a 209-yard, par 3, featuring many scenic views of the surrounding countryside. 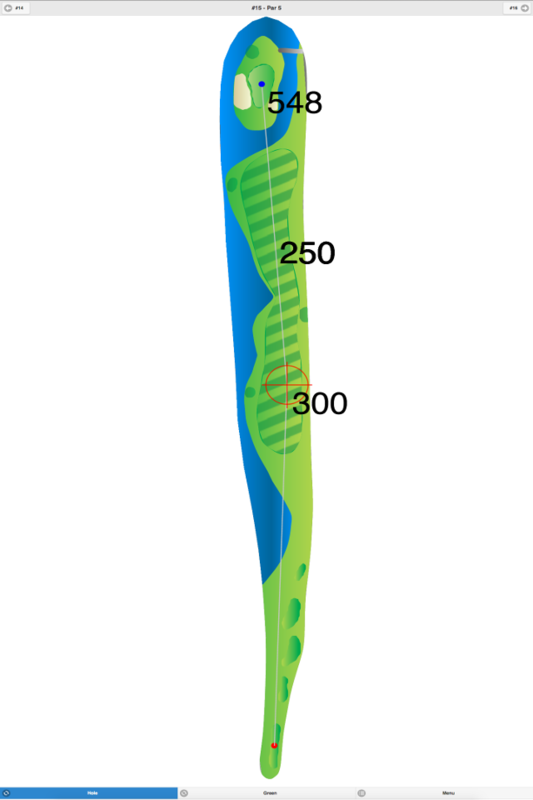 Overall, the greens are medium-sized and undulating. The course is closed every Monday for club outings. Caddies are mandatory if you choose to walk the course. 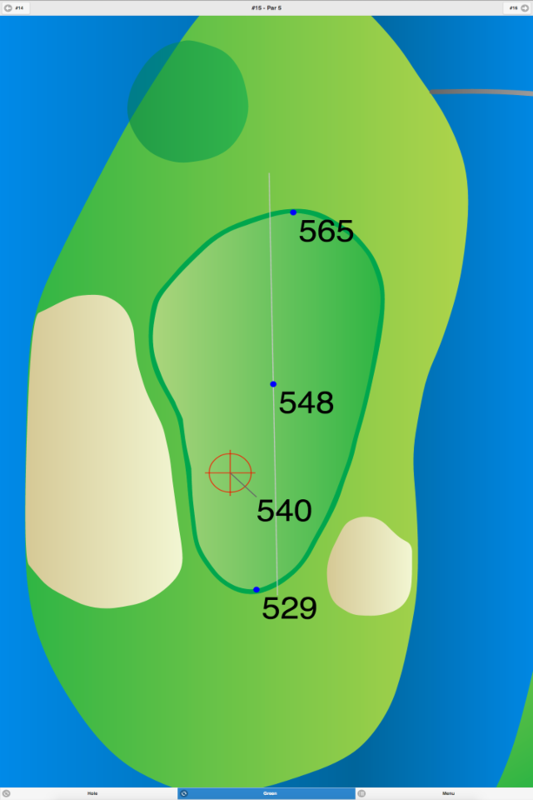 Charles Banks (1927) and Rees Jones (1986) have done redesigns on the course. Due to the private nature of this club, green fees and additional course information are not made available for publication. 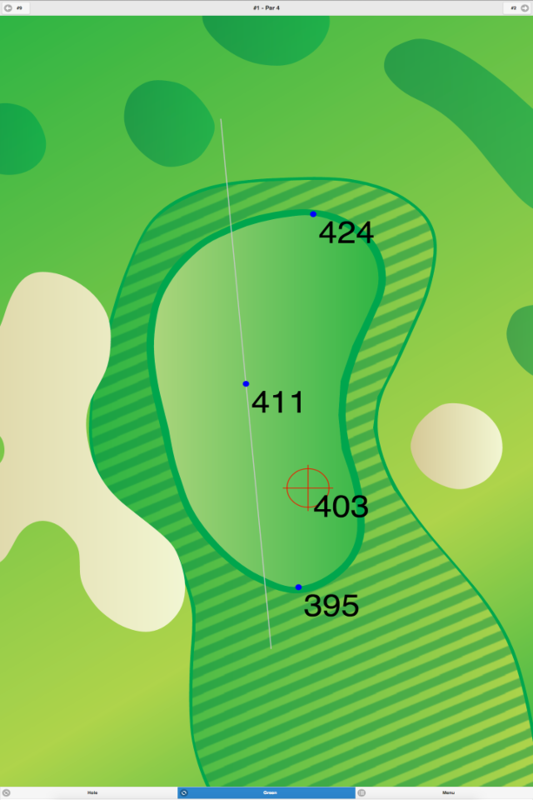 Forest Hill Field Club GPS Yardages are available in our Golf GPS App.